Hey fellow female founders, we’re kicking off 2018 with a new community building learning opportunity! We’ll cover the top trends in entrepreneurship and business for 2018, as well as what to expect in tech, plus new apps and favorite productivity hacks. Let’s come together and share what we’re seeing in our own lives and our own industries, and set the groundwork for an abundant, inspired 2018! 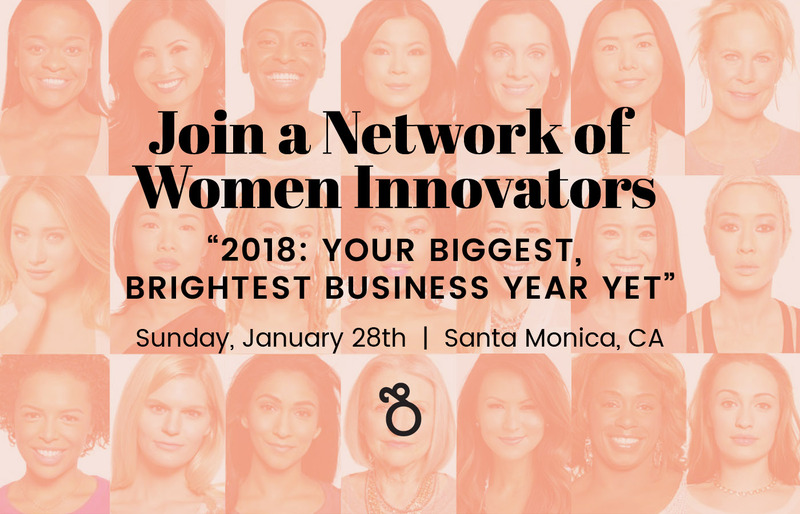 Join us for an always fun Sunday morning and be a part of a network of women innovators in multiple industries. Let’s take on 2018 together with the right knowledge, the right tools and the right change makers.